High quality speaker leads terminated in Genuine Neutrik 1/4" Jacks. Perfect for extending the reach of your leads. 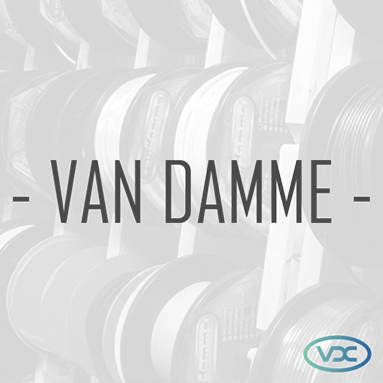 Van Damme Blue Series cable has a flexible PVC outer jacket. 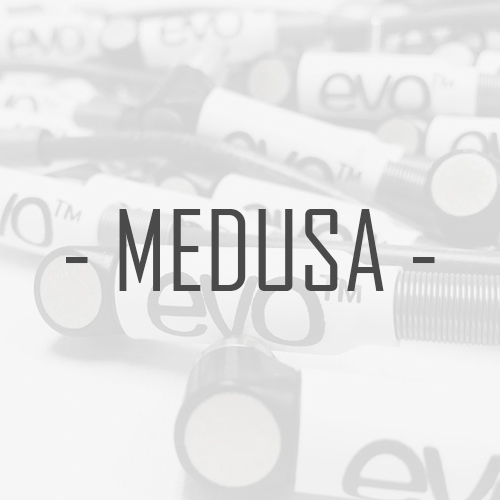 The conductors are 'bare ultra pure oxygen free copper' with fine stranding to further improve on the overall flexibility. 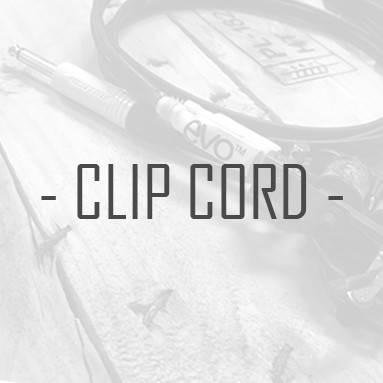 A highly sought after cable with an excellent and well-reviewed sound! 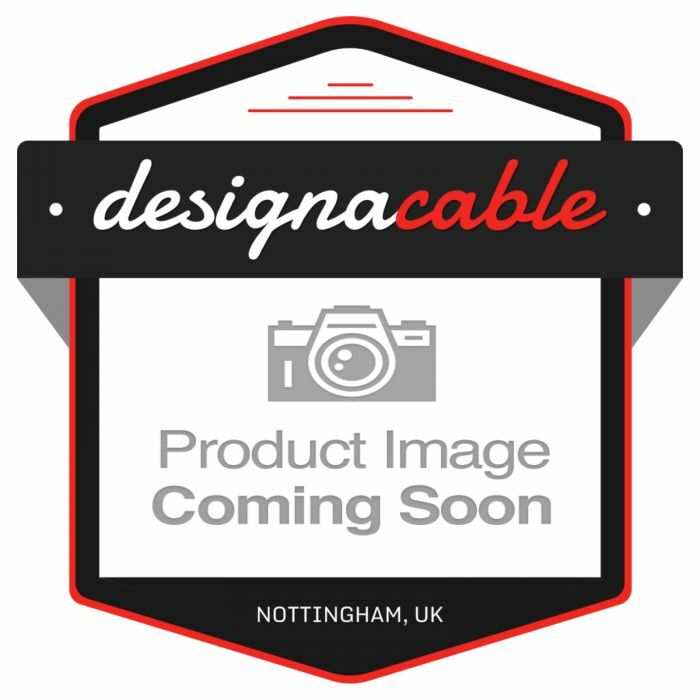 Van Damme Blue Series 2.5mm Speaker cable. Neutrik NP2X 1/4" Mono Jack. Neutrik NJ3FC6C 1/4" Female Socket.